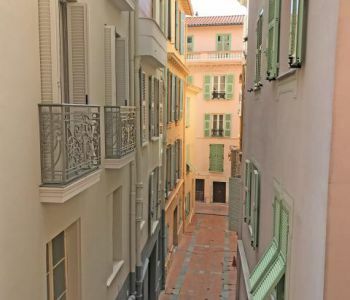 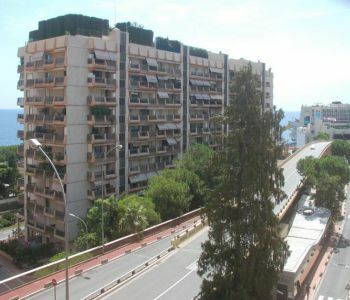 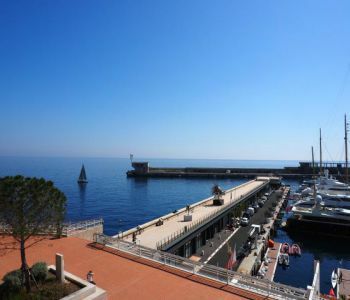 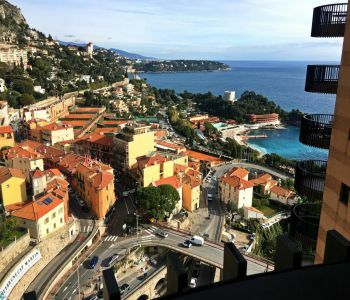 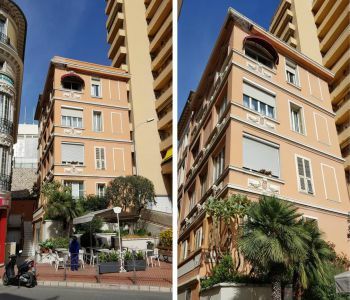 In the residence named PARC SAINT ROMAN, modern apartment of 2 bedrooms renovated with American kitchen and a great view over the sea and the mountains. 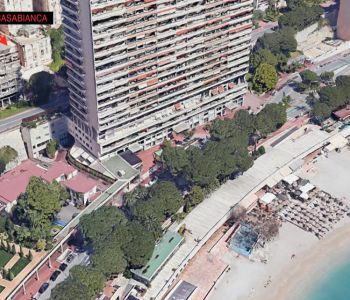 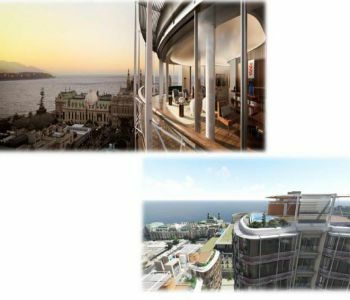 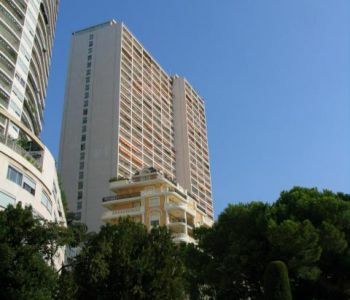 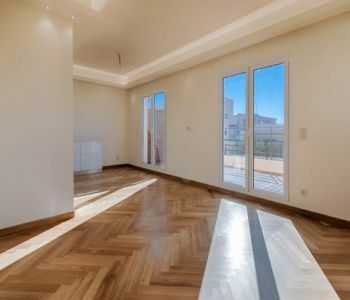 Large one bedroom apartment in a building of high standing with concierge 24/7, gym. 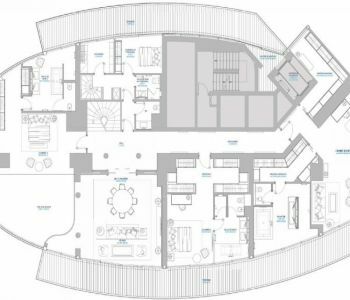 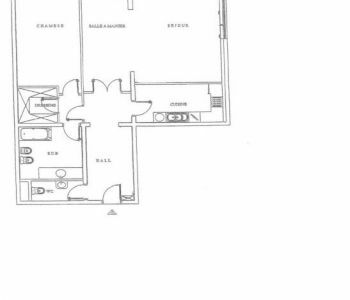 Layout: Large entrance, double living room.dining room, a fitted kitchen, one bedroom with dressing room, guest toilet, cellar, parking space.